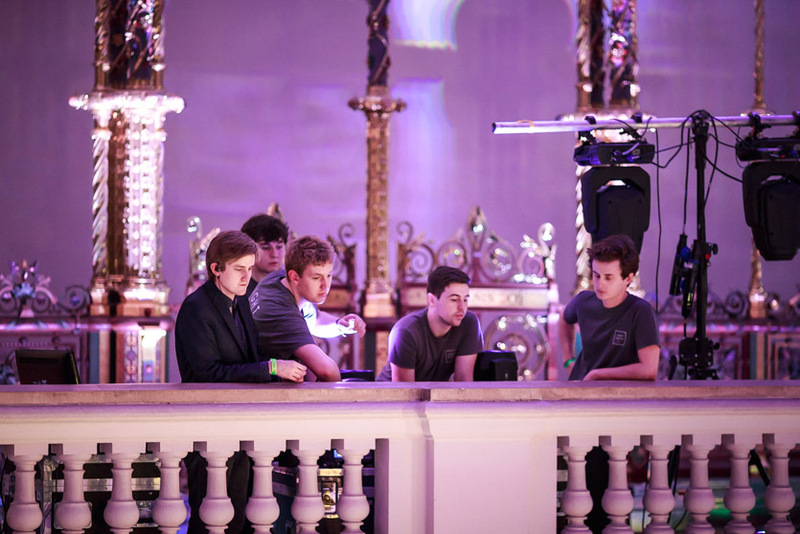 Something a bit different this time round. 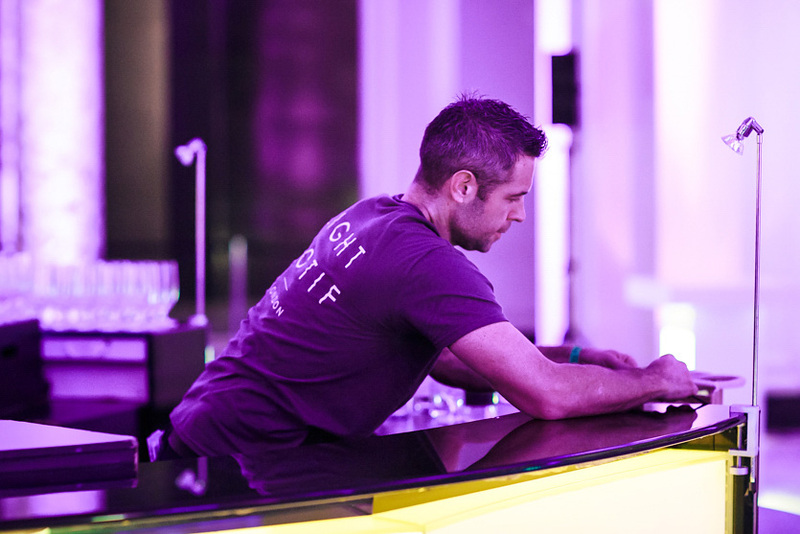 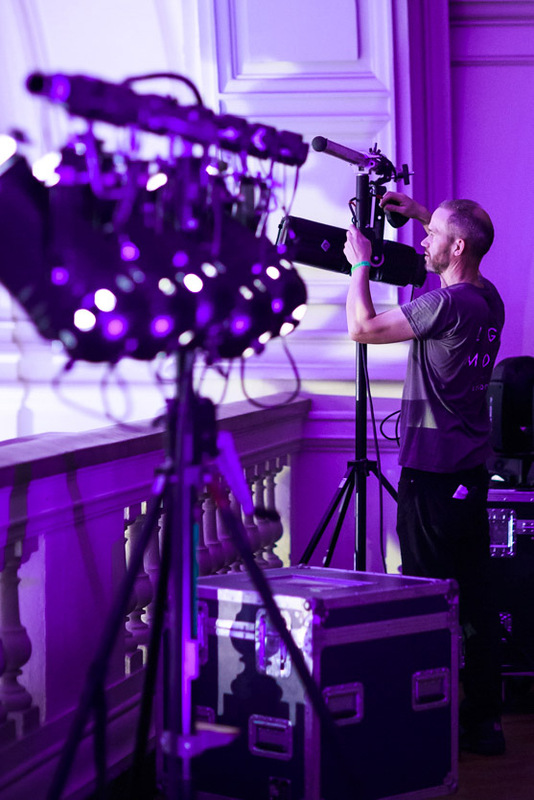 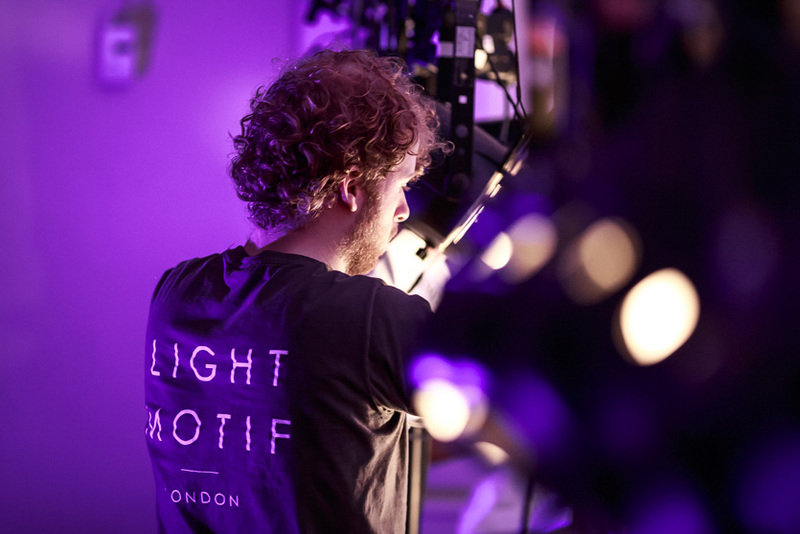 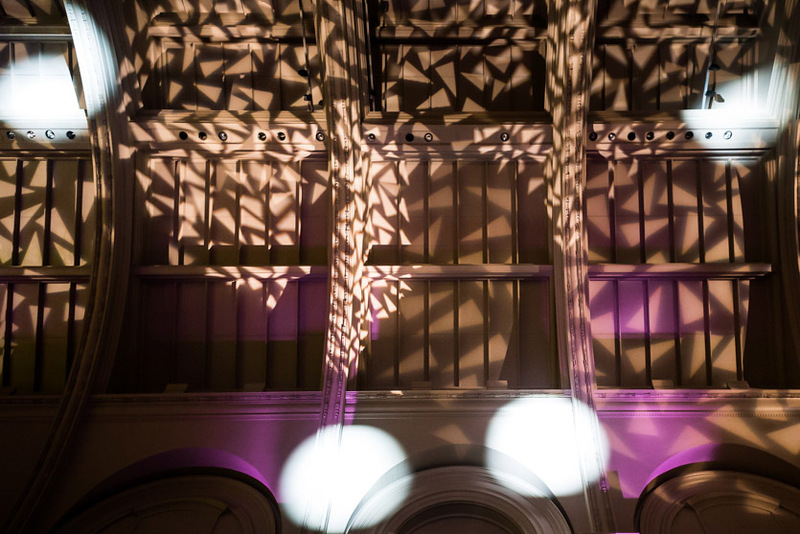 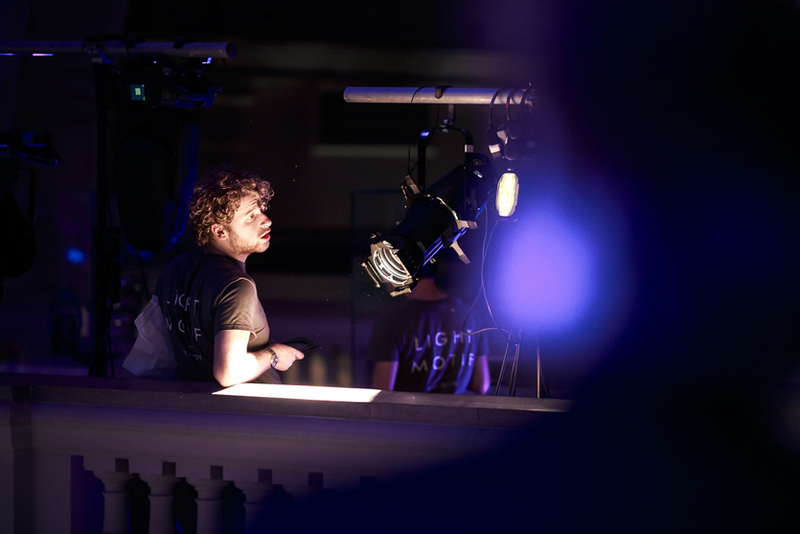 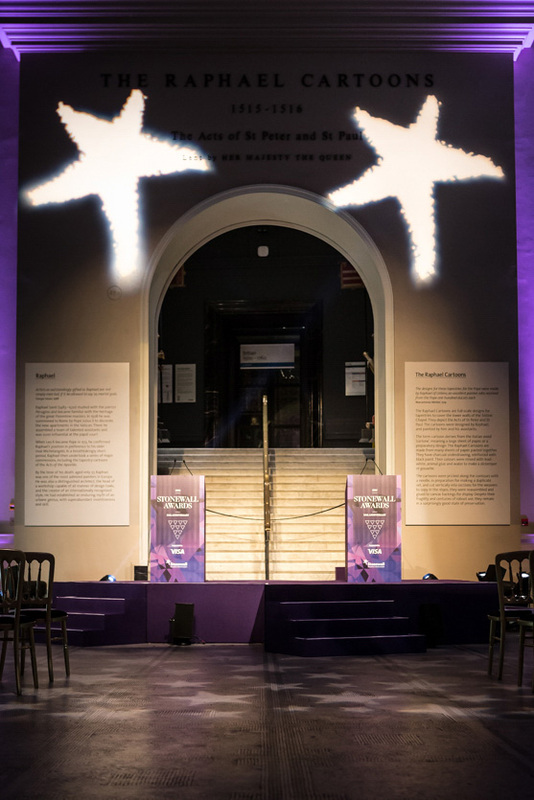 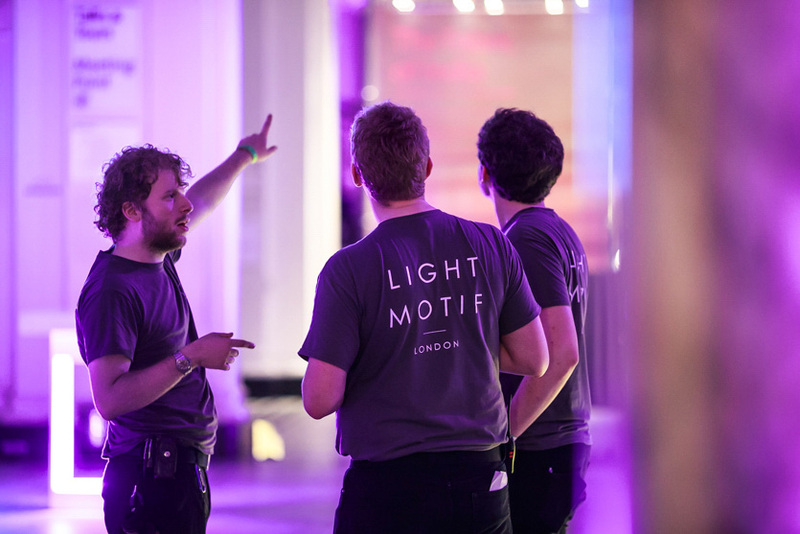 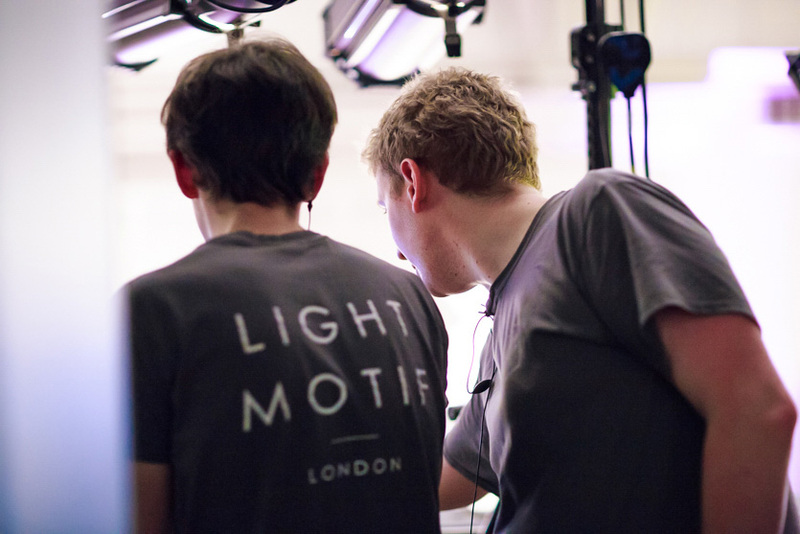 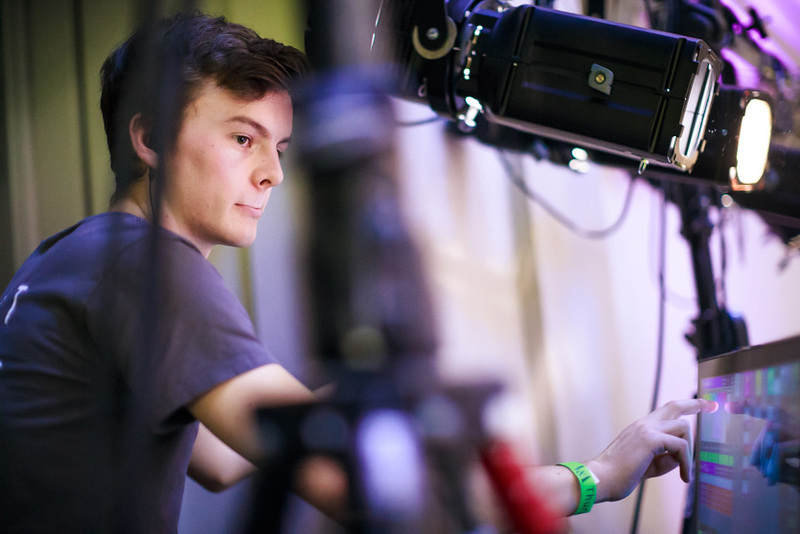 I was asked by events and lighting company Light Motif to shoot their work on the 2015 Stonewall Awards. 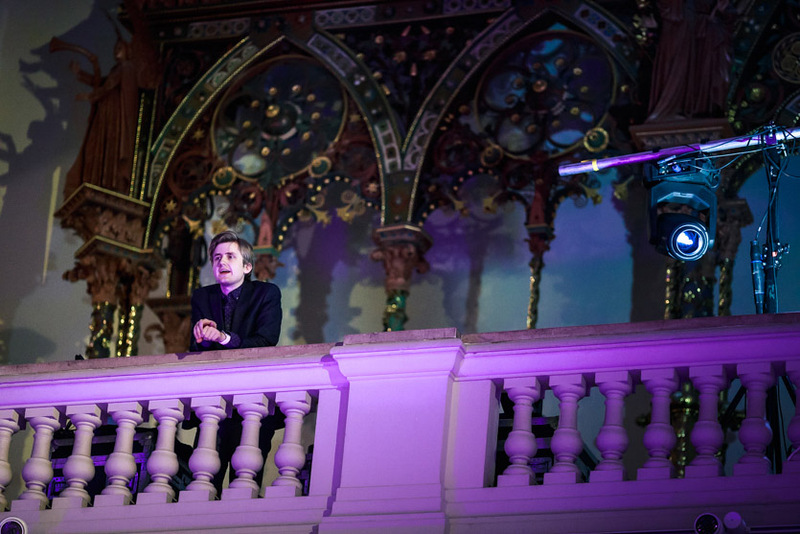 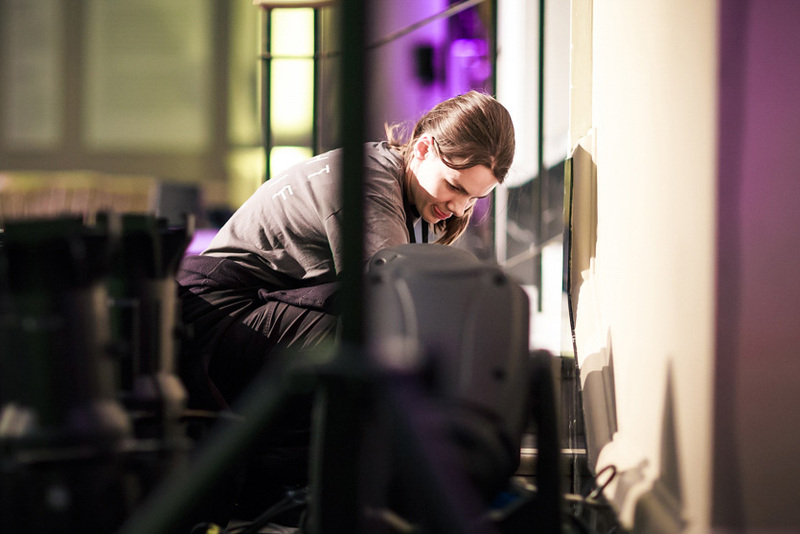 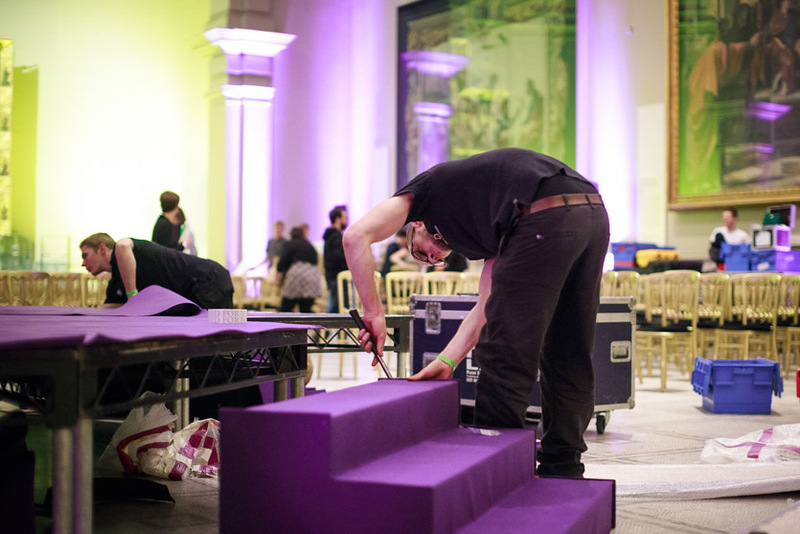 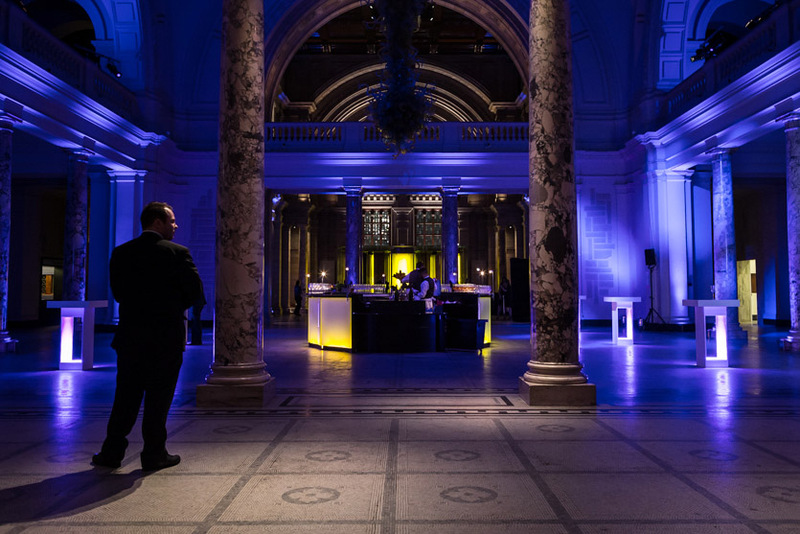 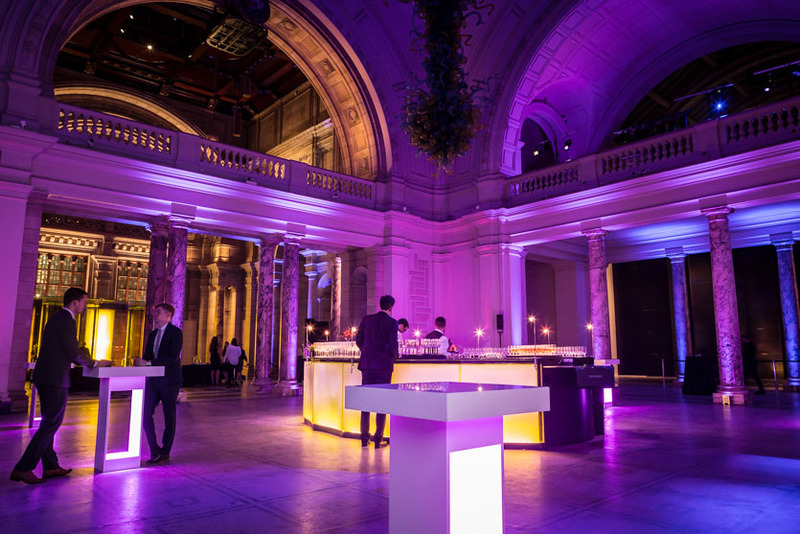 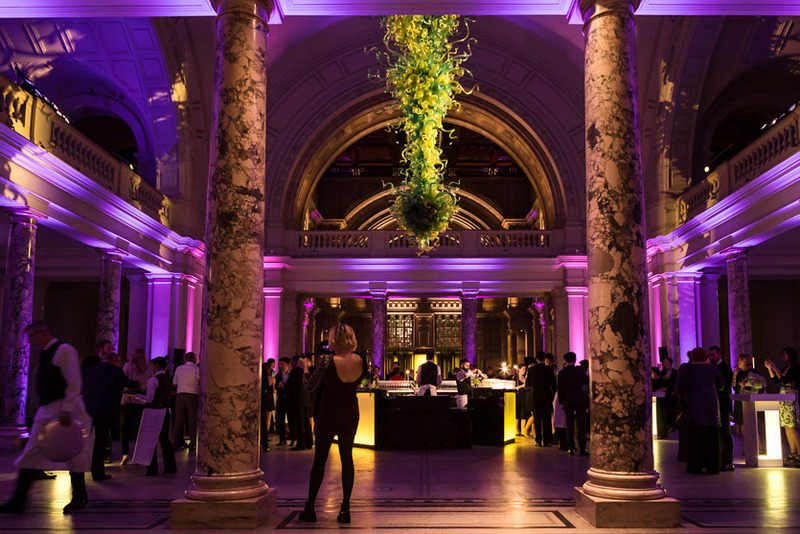 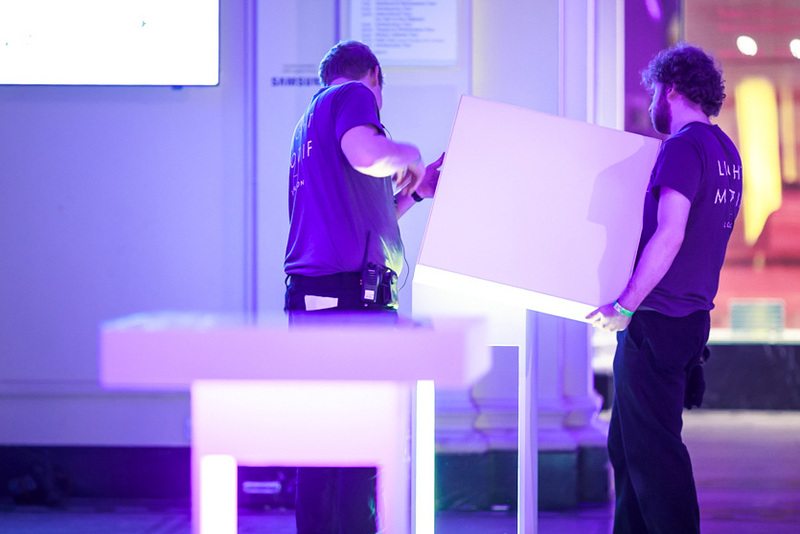 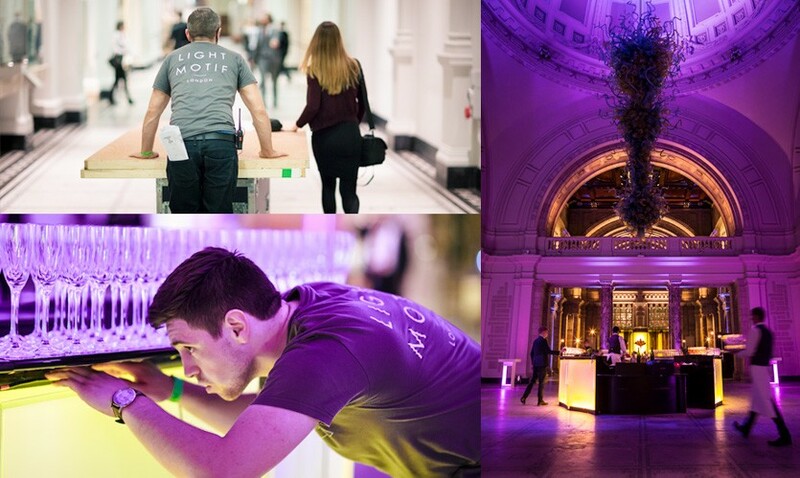 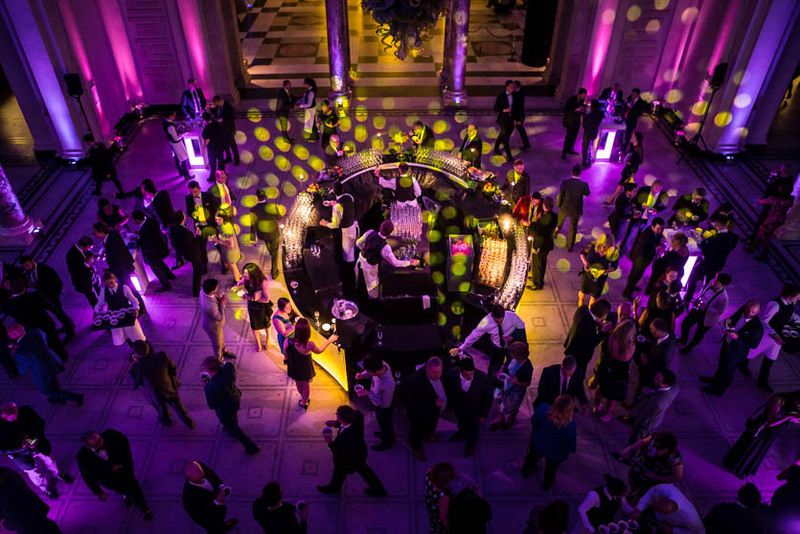 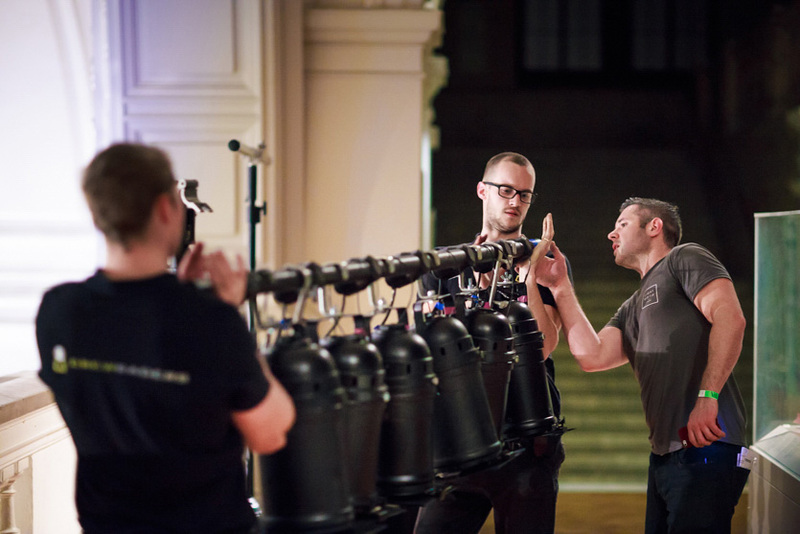 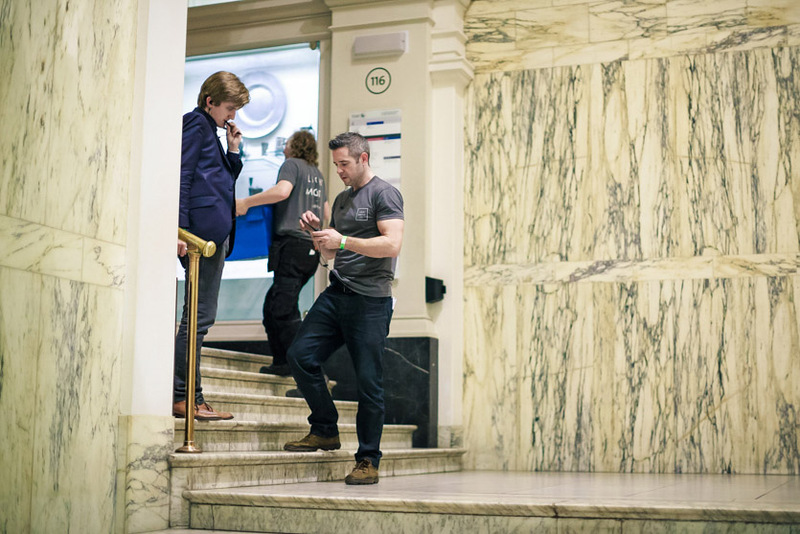 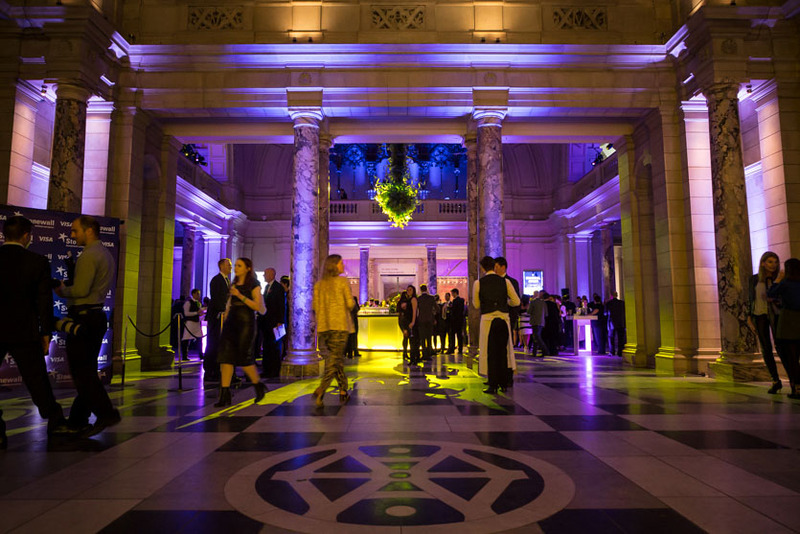 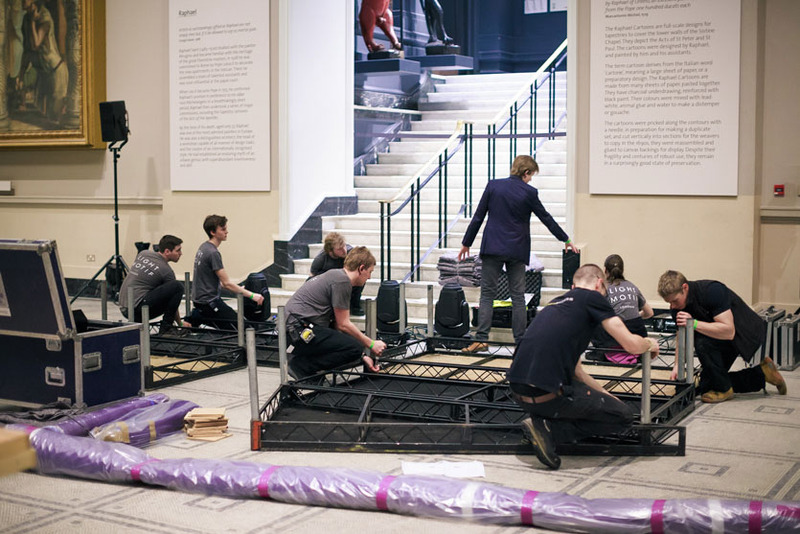 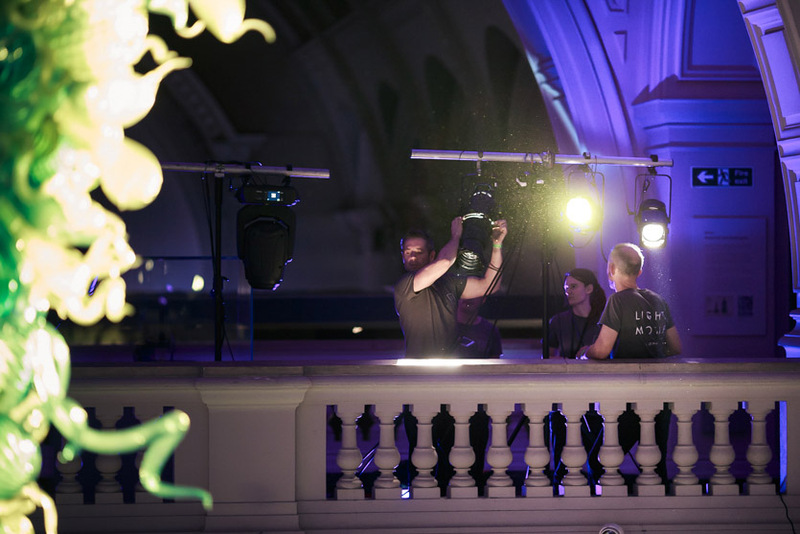 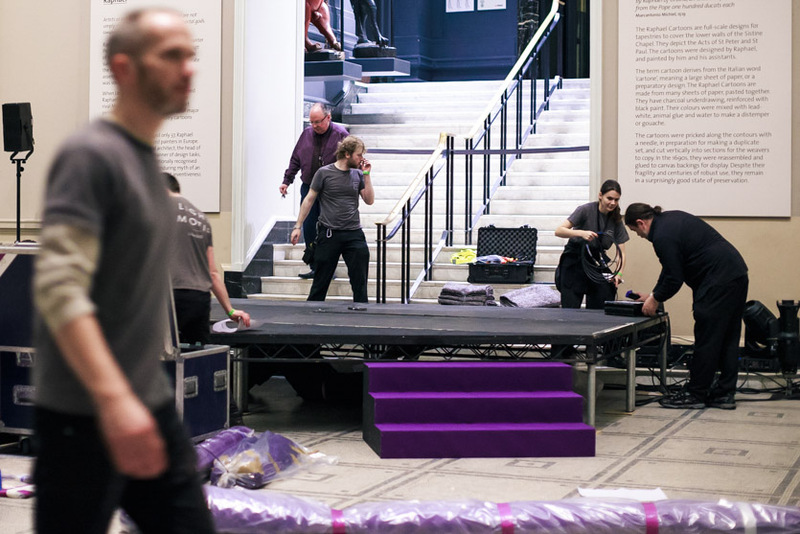 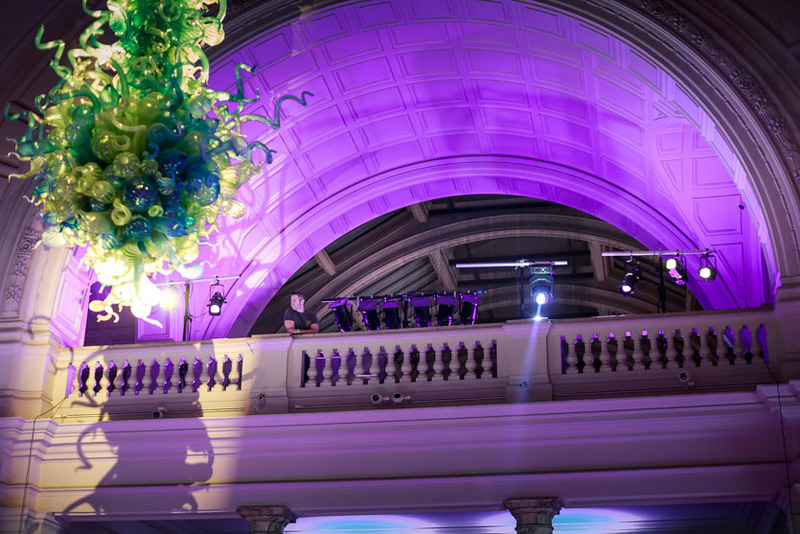 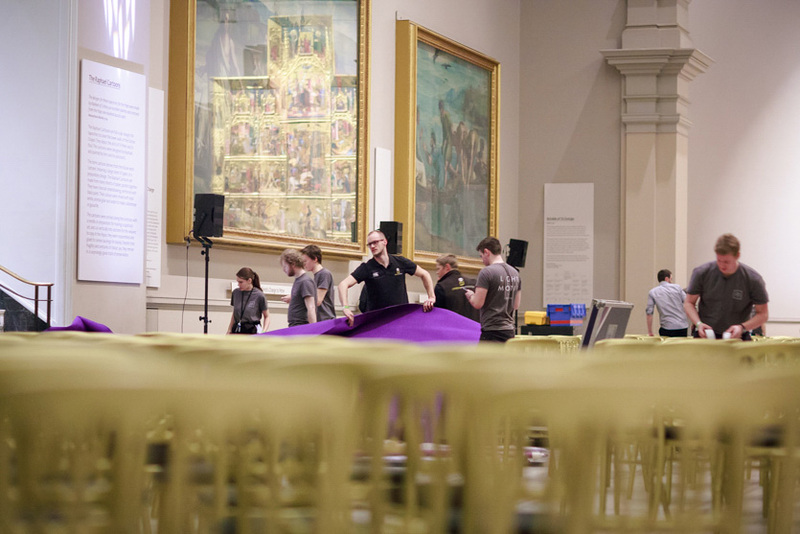 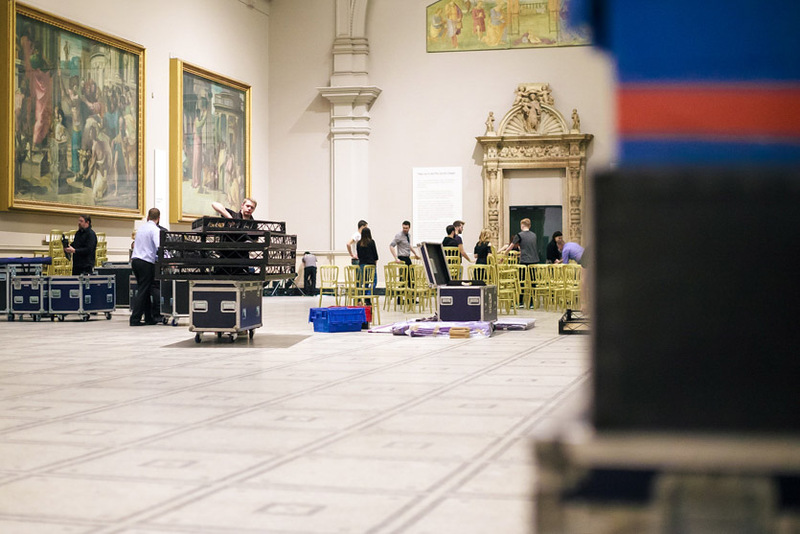 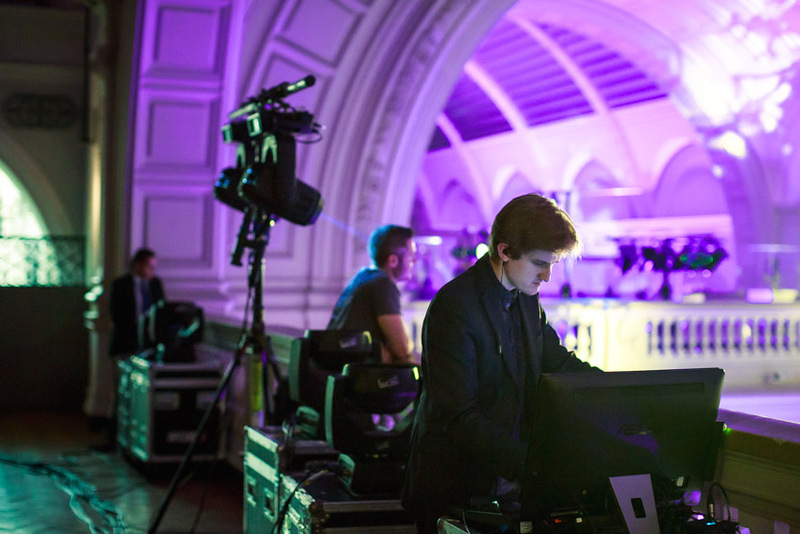 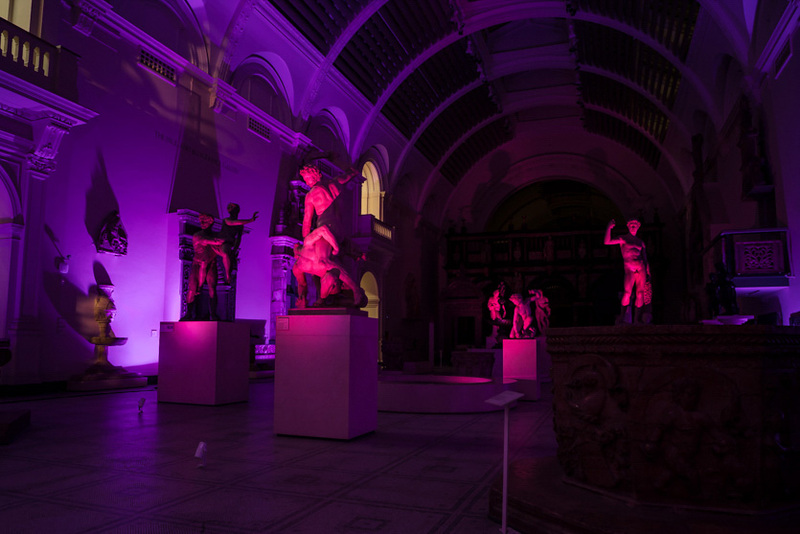 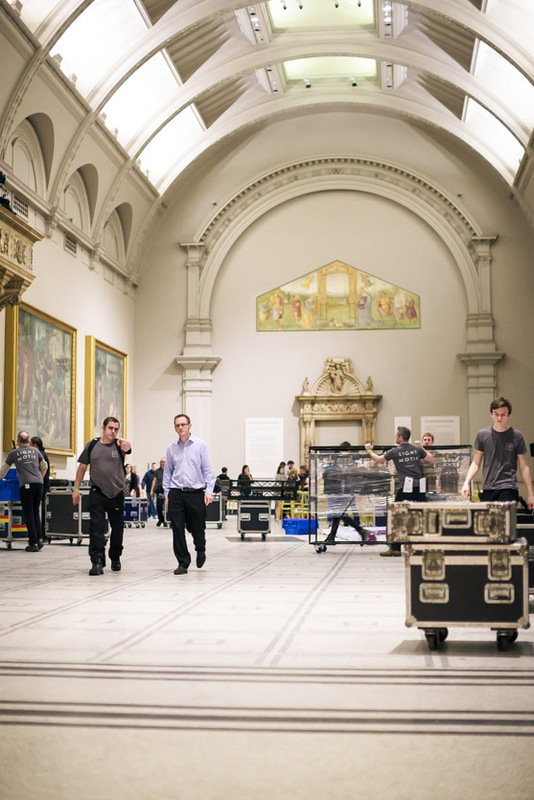 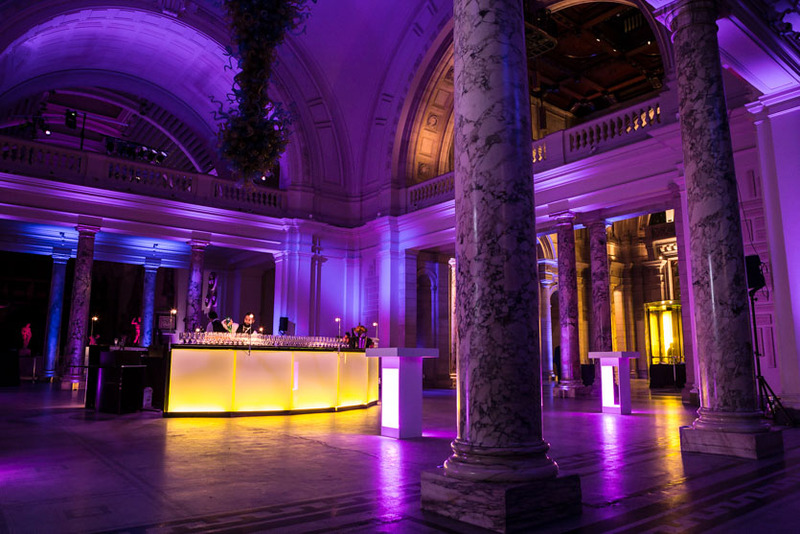 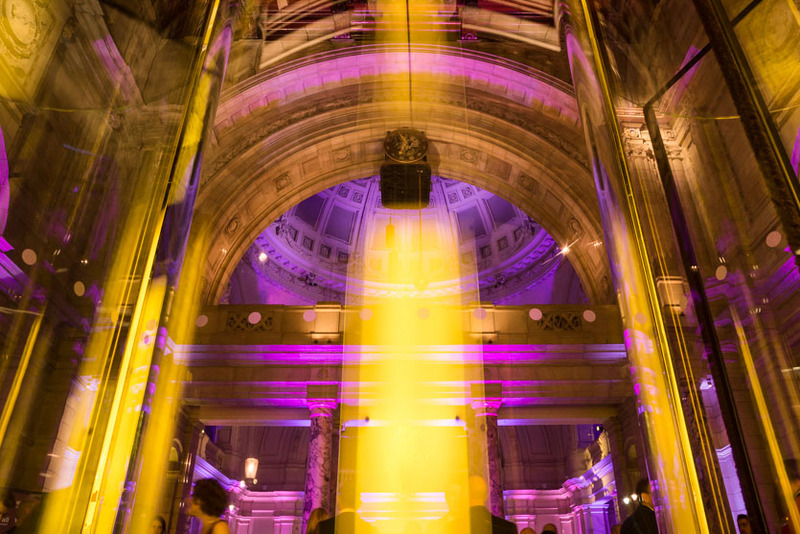 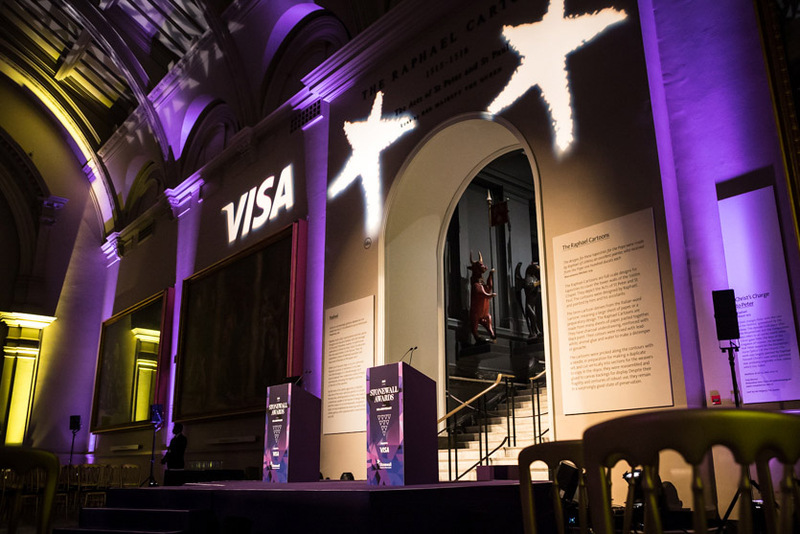 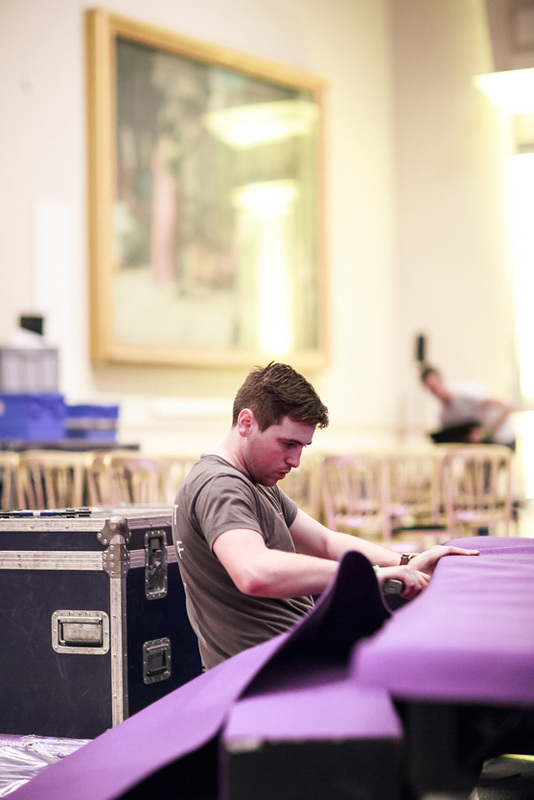 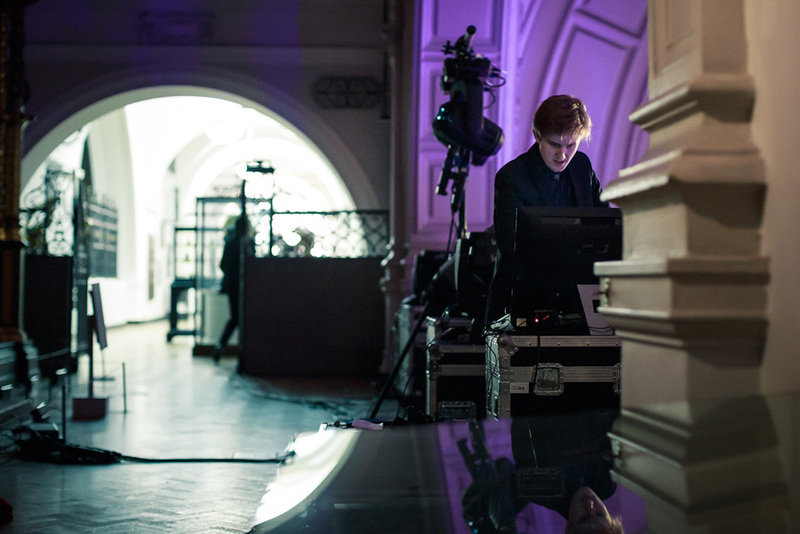 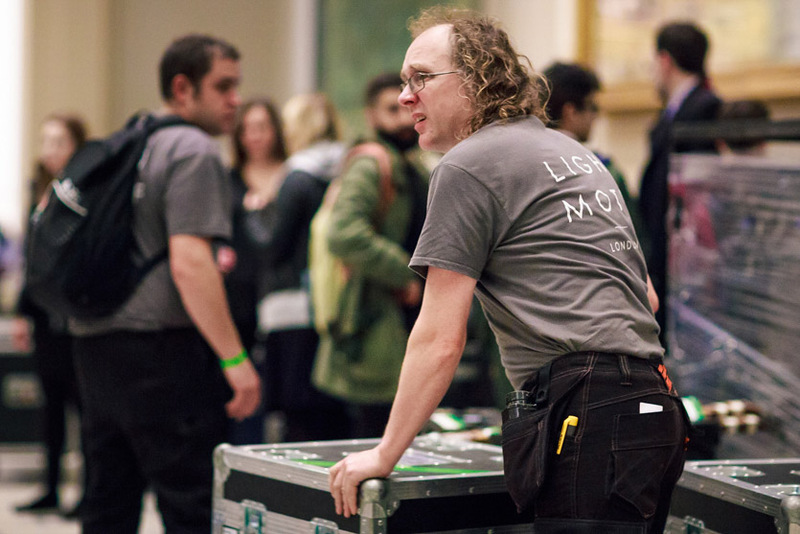 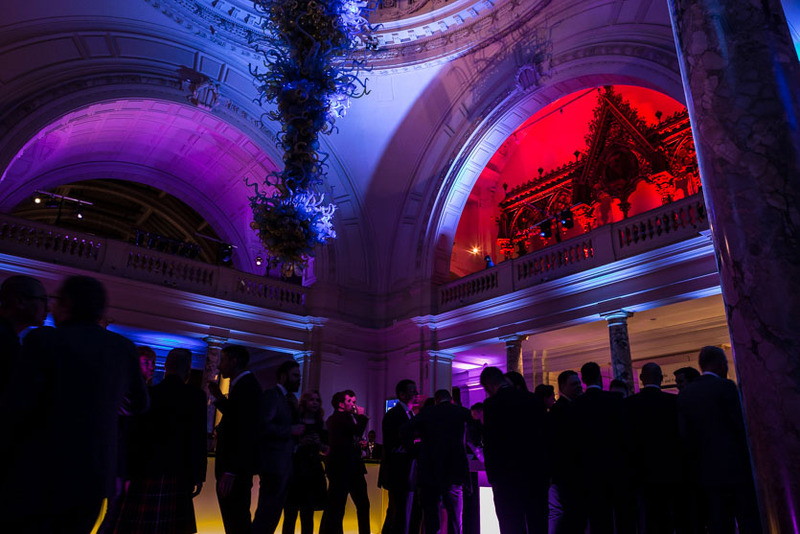 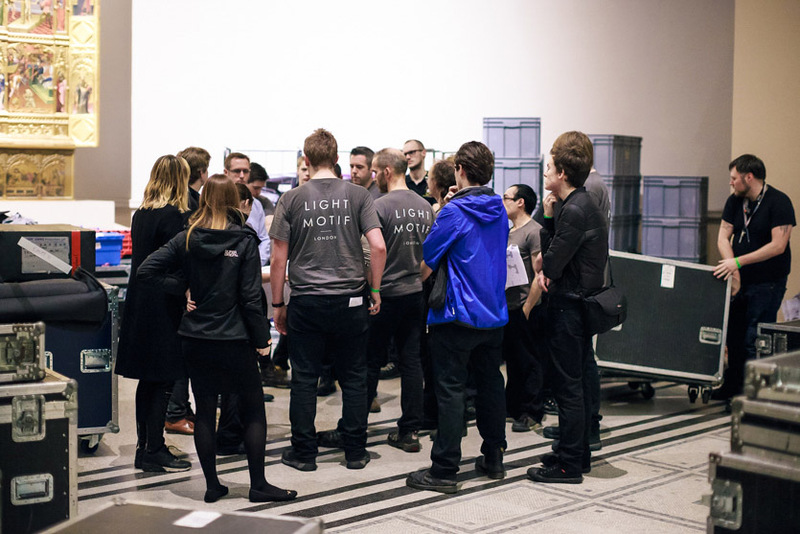 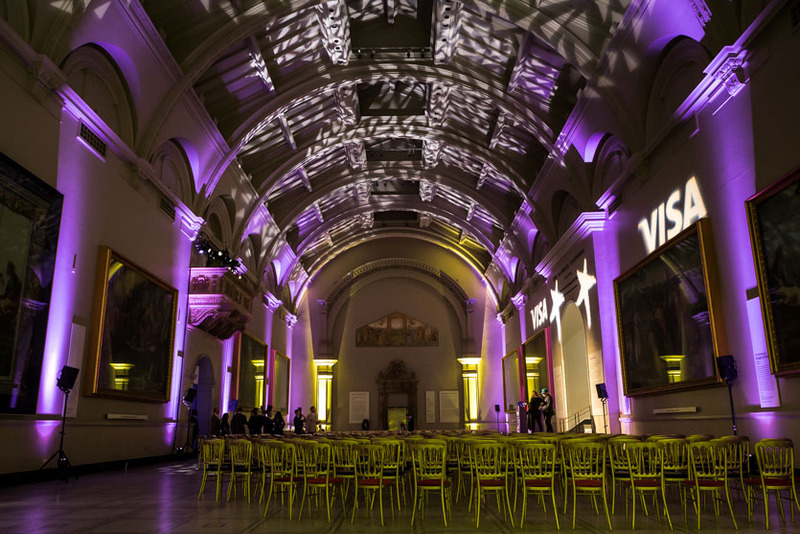 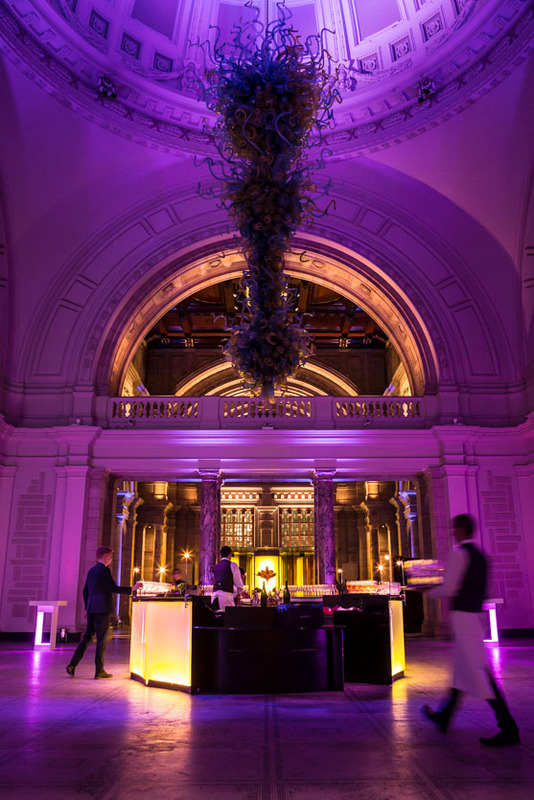 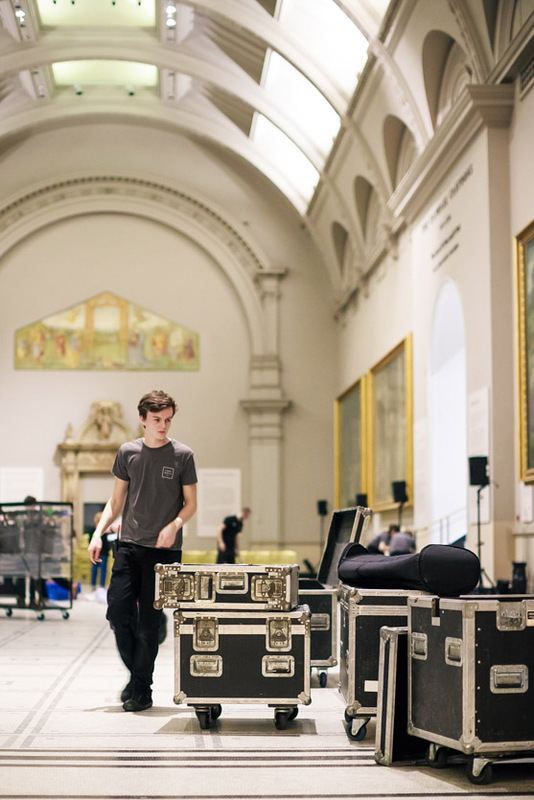 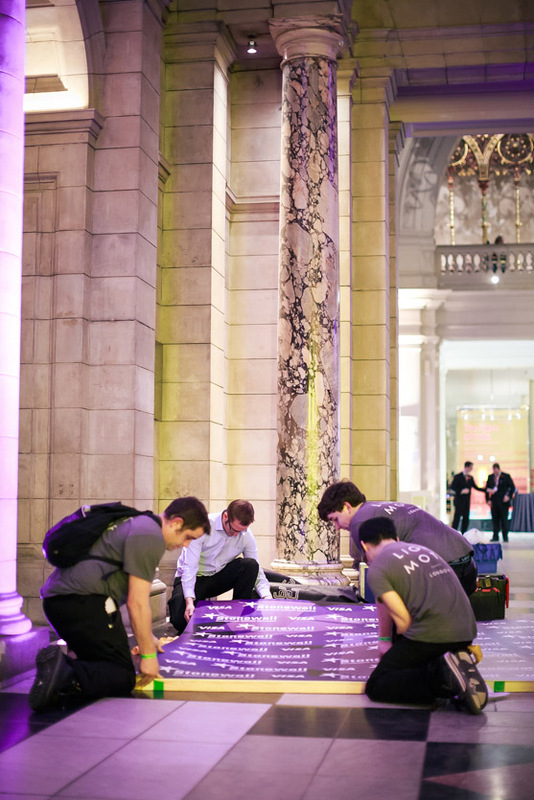 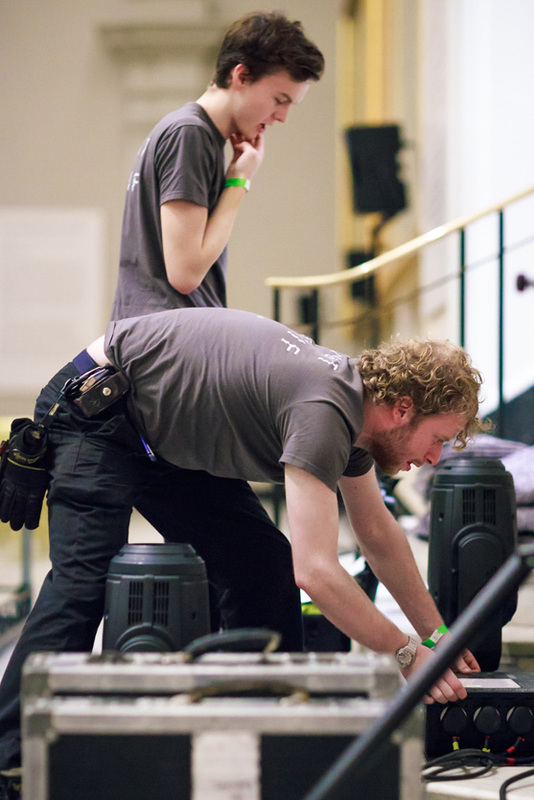 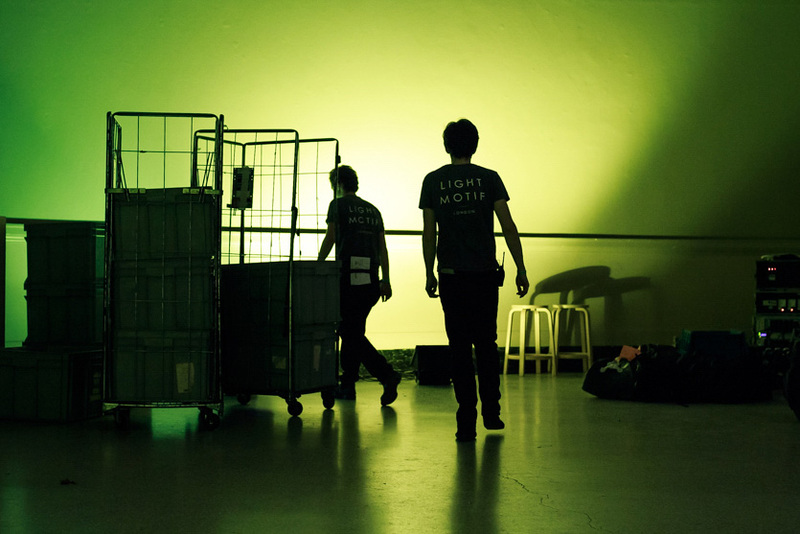 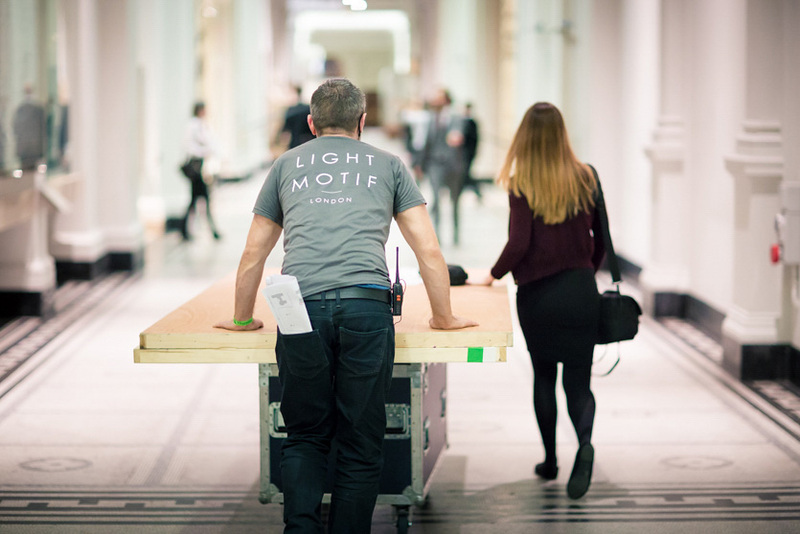 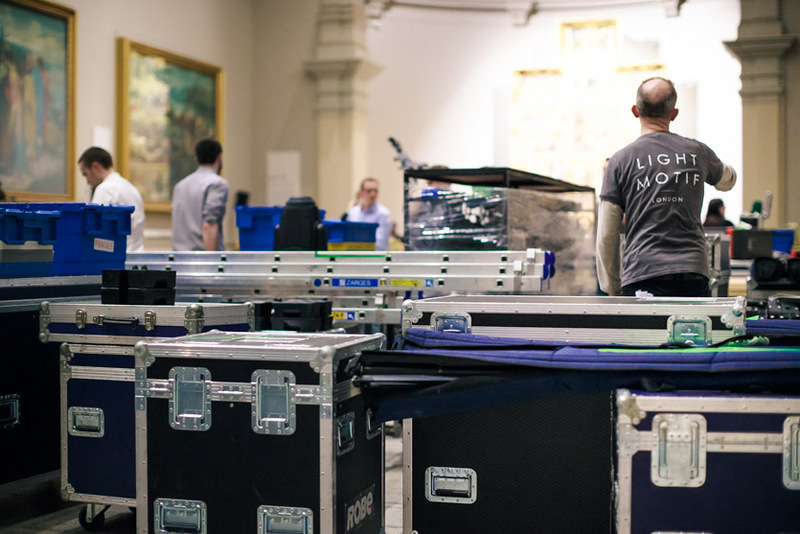 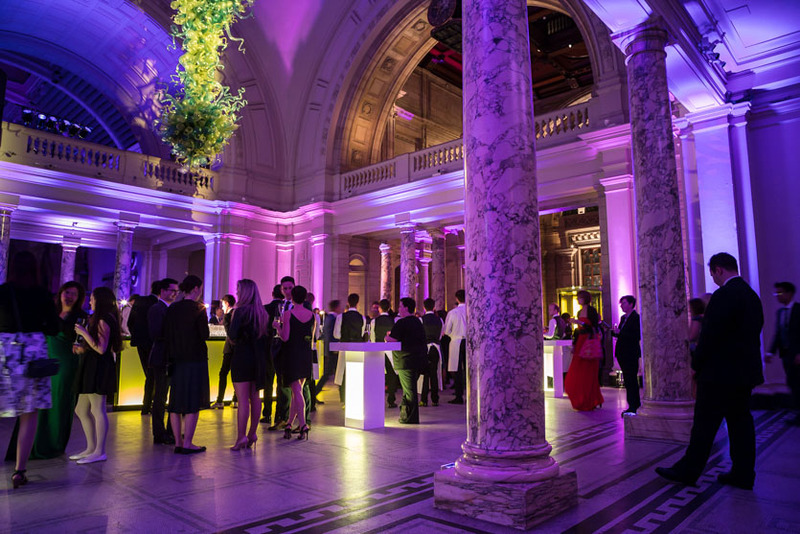 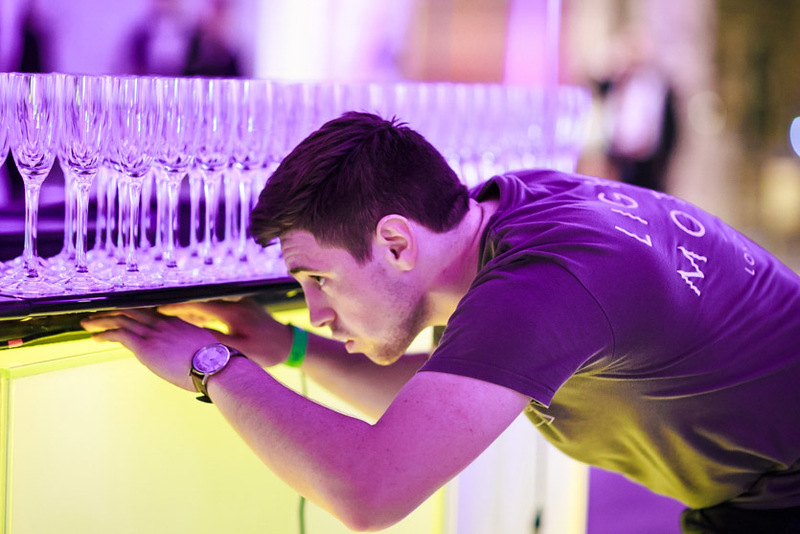 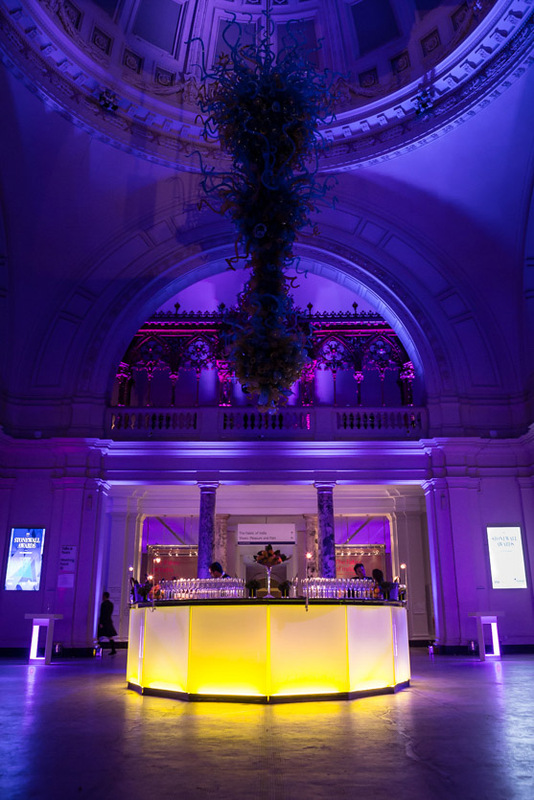 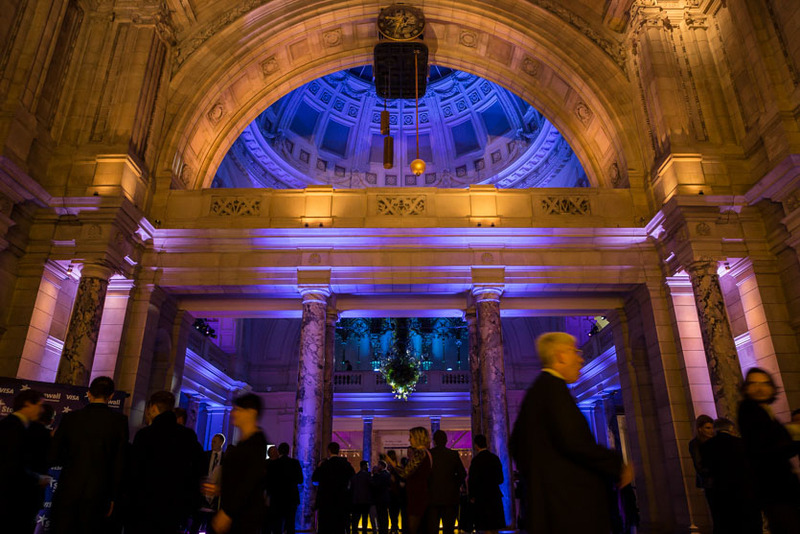 What we ended up with was a portrait of the controlled mayhem involved in transforming the Victoria and Albert Museum into an awards venue in 2.5 hours flat.